Stainless Steel Sheet Metal can easily be custom cut for you. Stainless sheet metal is used in many areas of our day to day lives. Stainless steel is decorative and we see it every day in most kitchens and appliances we use. Stainless steel is used in a variety of food handling, storing, cooking, and serving equipment, from the beginning to the end of the food processing line. reinforcement bar, lighting columns, lintels, and masonry supports. There are so many areas, this would be way too long to all list them. 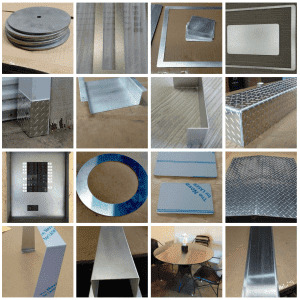 You can order Stainless steel sheet metal custom cut into 14 different shapes online. Not the right shape of form, or do you have a different idea. 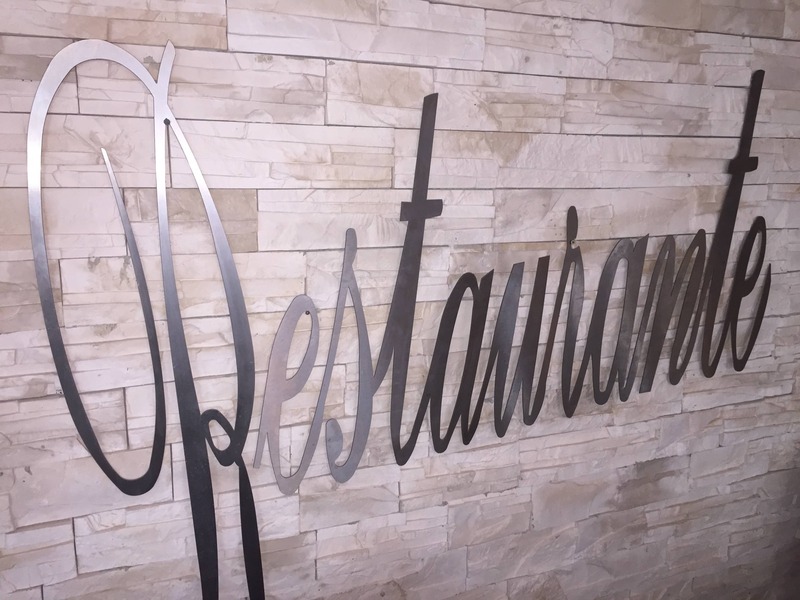 We custom cut stainless steel in any shape or form. If you can draw it we can cut it.